Welcome to pipesfamily.com, my web page for the Pipes family in the United States. This site is dedicated to the history of our Pipes forebears and their military service. Our goals are to identify all persons named Pipes who were born before 1900 and connect them to the proper branch of the family and to document as many military careers as possible. We also enjoy documenting our connections to the history of this great country. You will find Pipes ancestors involved in almost every major historical event in this country. An Amazing story about WWII told by Robert Felton Pipes. He was a waist gunner in a B24 Liberator, shot down over Europe and survived without capture. Union Cemetery In Boyle County, Kentucky. The resting place for 3 generations of our Pipes ancestors. I offer my apologies for the "oldness" of this web page. I started it many years ago, built it myself and have upgraded the start page several times. It needs it again and the added complexity of having it fit on multiple platforms and screen sizes is challenging. Old dogs need to learn new tricks. I am working now on fixing broken links, converting old MS Word files and html files to PDFs. Meanwhile all the data is still there even if it is a little clunky. Be patient Please! 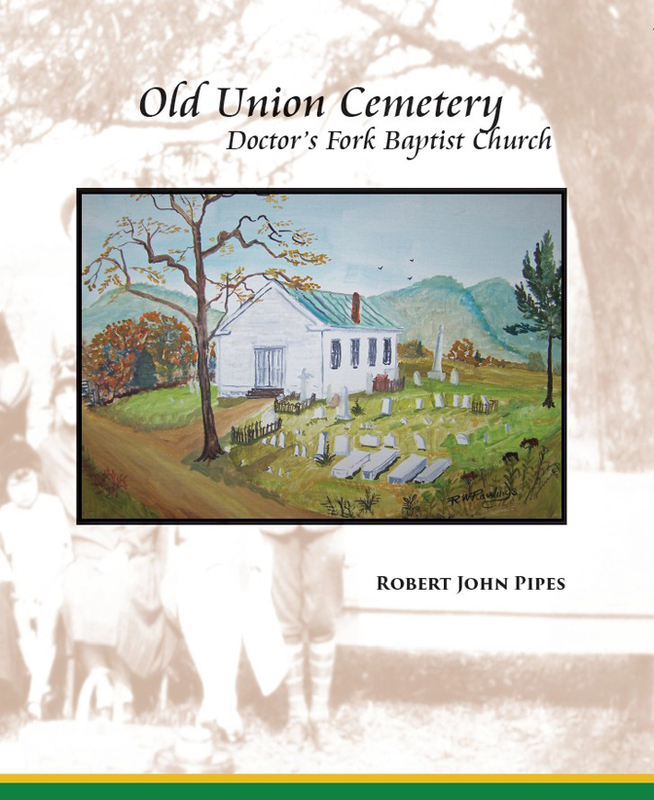 A new hardcover book about The Old Union Cemetery. It is ready for shipping NOW! All proceeds from sale of the book will go to the Harmon Pipes Gray Family Association for care and maintenance of the Old Union Cemetery. If you are a descendant of John Pipes Jr., Michael Harmon, John Gray or Robert Montgomery or have interest in the history of Mercer and Boyle Co., Kentucky then you must have this book! Almost 200 pages of history, pictures, an inventory of the cemetery, history of the Family Association, pictures and short bios of people resting there, maps, deeds, a Great Civil War article and much, much more. Send me an email to reserve a copy. 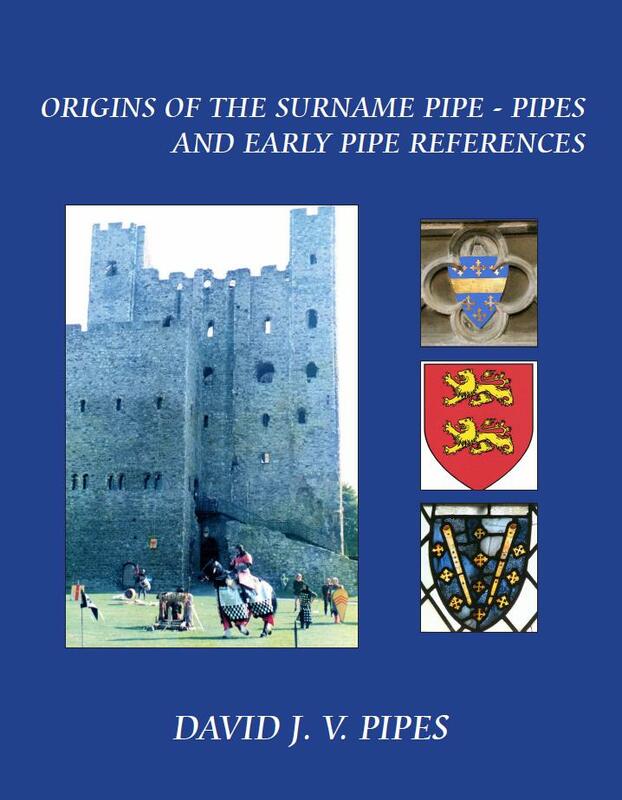 A new book about the Pipe & Pipes Surnames. Written by David Pipes from England and published thru Amazon by www.pipesfamily.com. 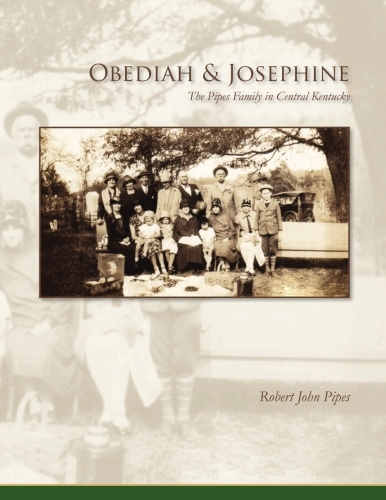 My book about Obediah and Josephine and the Pipes family in central Kentucky is ready to ship. It is 8.5" x 11" and 258 pages of family history, pictures, stories and information. This preview is a PDF slide show. Please tell everyone you know who has an interest in our Pipes and Edwards family history to purchase the book for their family. 01/24/2016 General I have not added new articles or research items recently BUT.. I do update the genealogy files on a regular basis and sometime update existing articles for corrections etc. Please continue to send me additional information or questions about the History of the Pipes family. 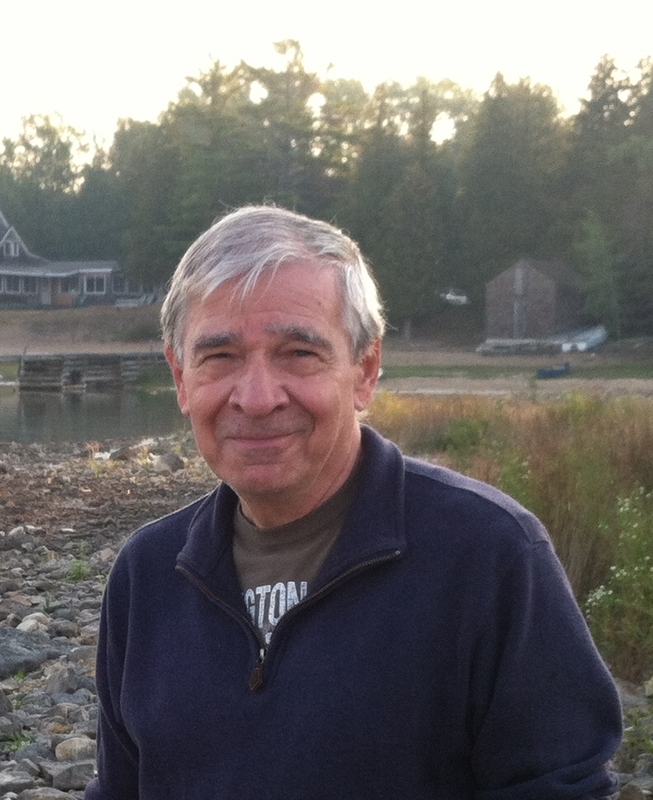 Help us honor John Pipes Jr. He was a soldier, a good man, and deserves our respect. Please help us as we preserve his burial place with a new stone that will last a long time. The Memorial Stone is now in place. Pictures and the story at the Cemetery Site. I hate to say this but I am retired now and could really use some help with the costs of all this. Annual Subscriptions, Domain Name Registrations etc. It adds up.